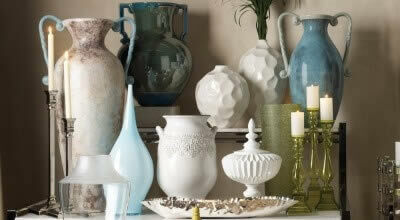 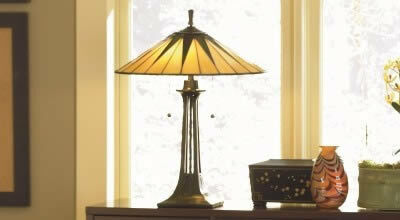 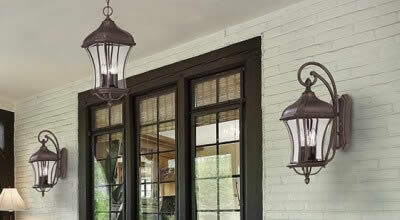 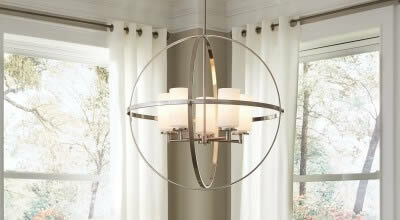 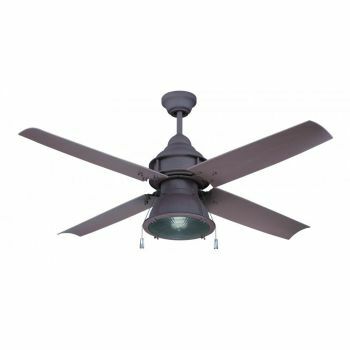 Outdoor ceiling fans are the key to creating a comfortable climate on your porch or patio. 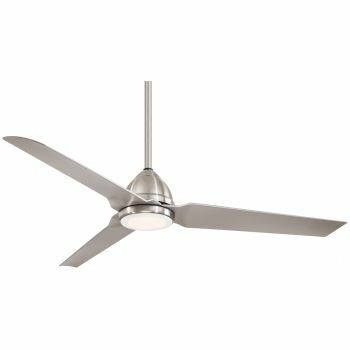 No matter what part of the country you are in, an outdoor ceiling fan can make your outdoor living spaces more comfortable. 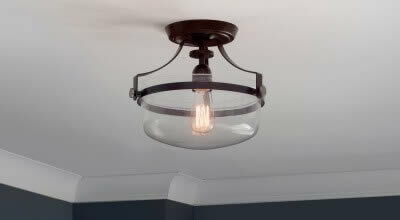 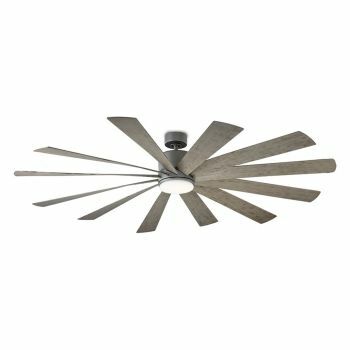 These fans are considerably more durable and moisture-resistant than indoor fans, making it easier for homeowners to rest easy in the knowledge that their fan can withstand the elements. 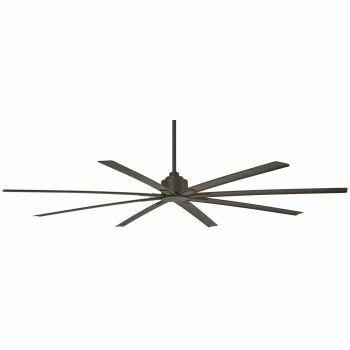 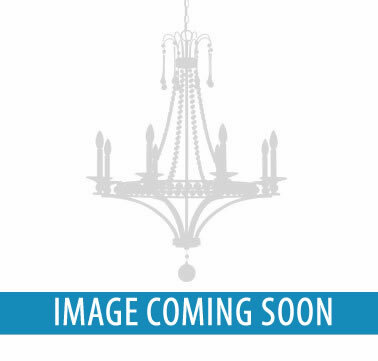 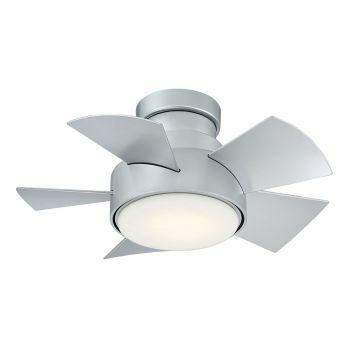 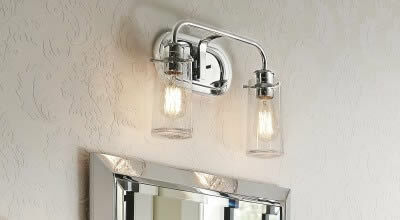 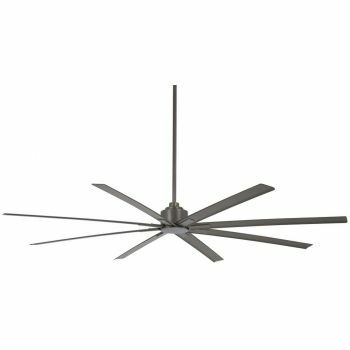 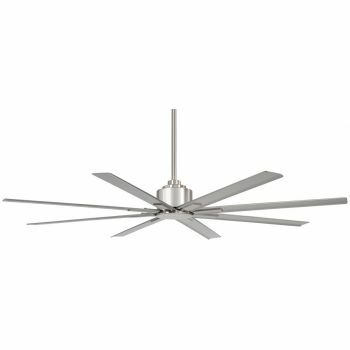 Our outdoor ceiling fans are both stylish and durable, featuring a number of options to fit your lifestyle. 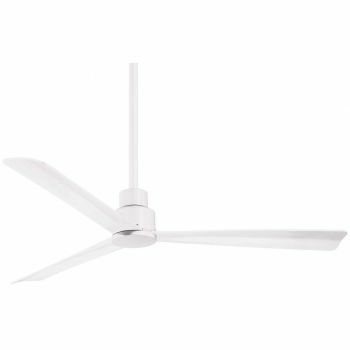 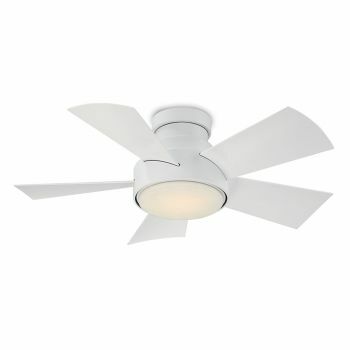 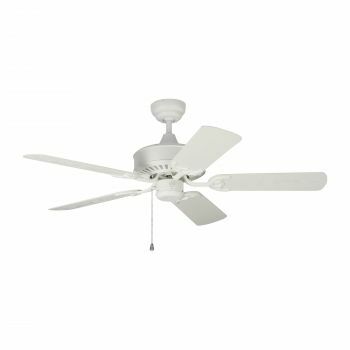 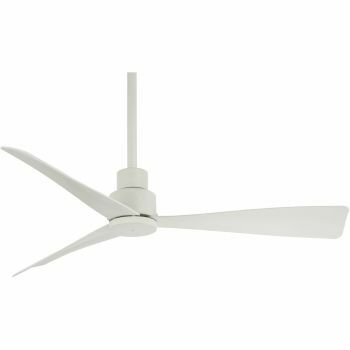 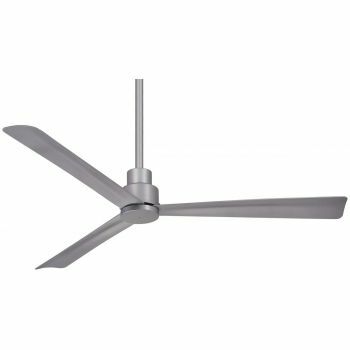 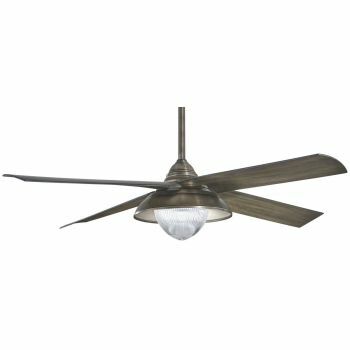 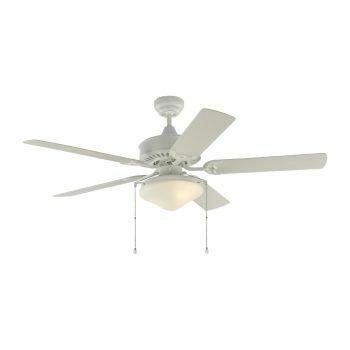 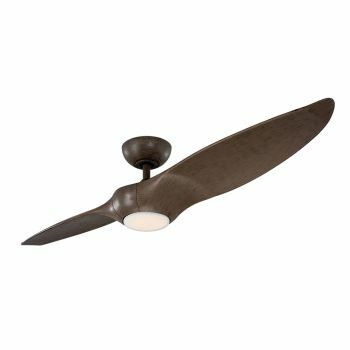 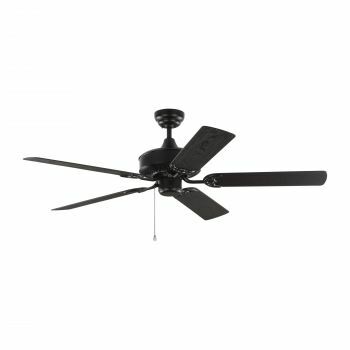 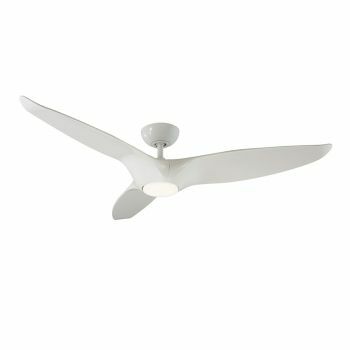 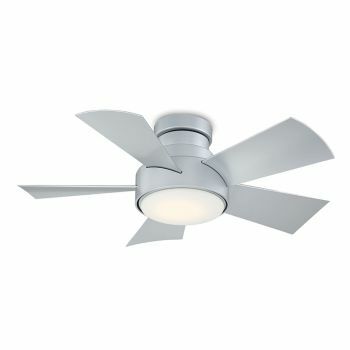 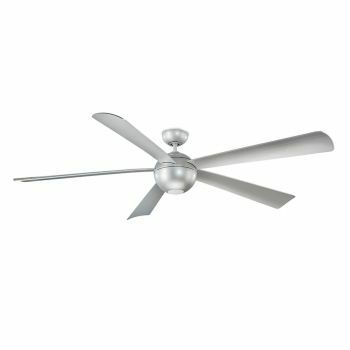 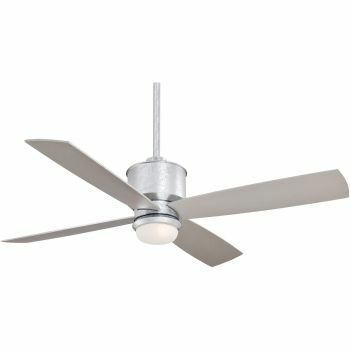 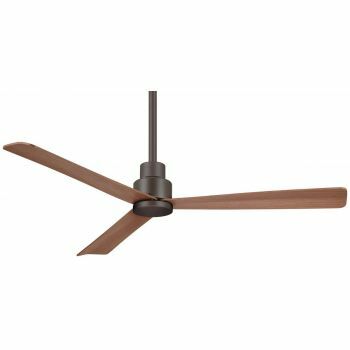 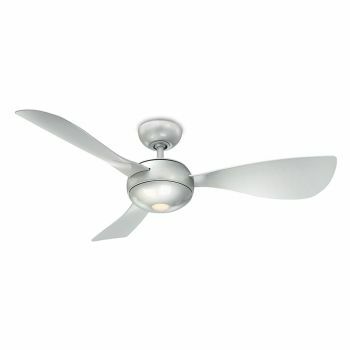 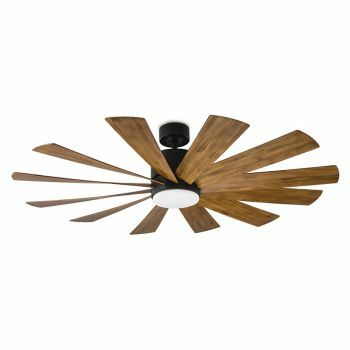 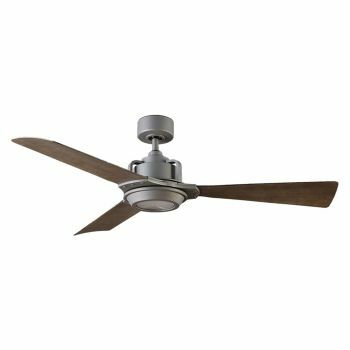 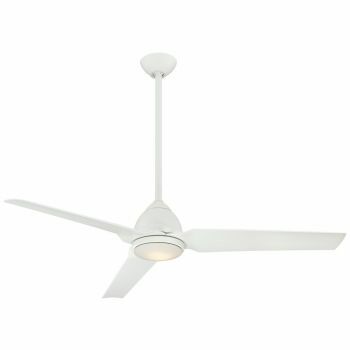 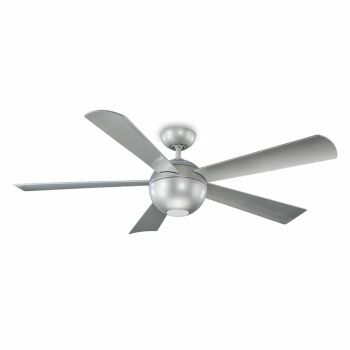 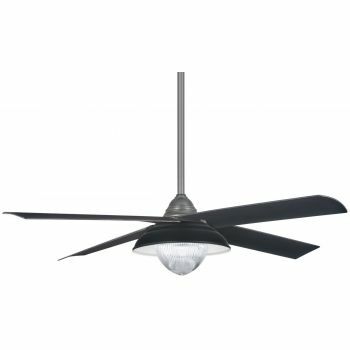 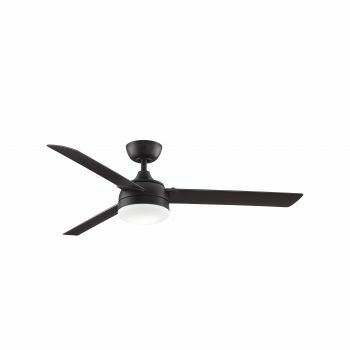 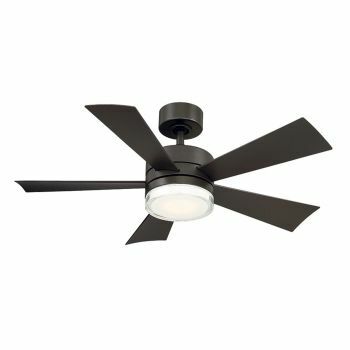 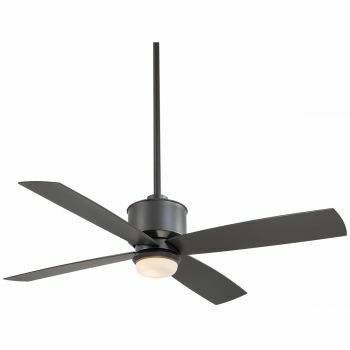 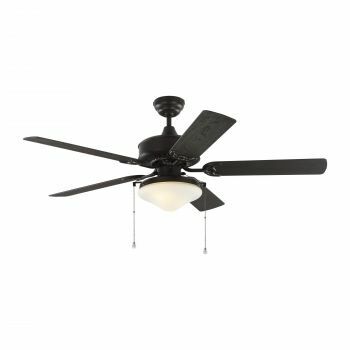 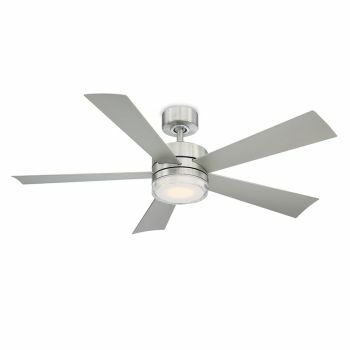 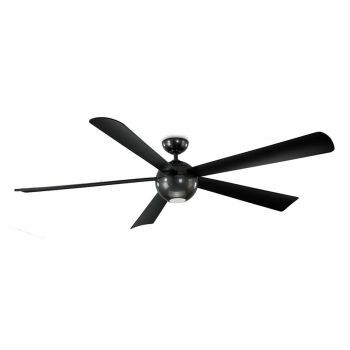 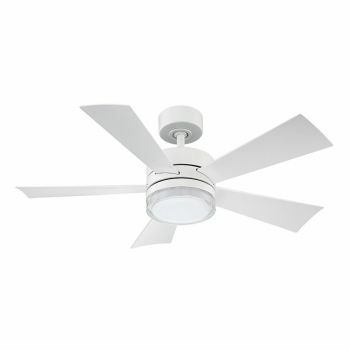 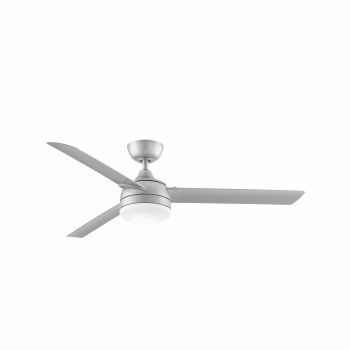 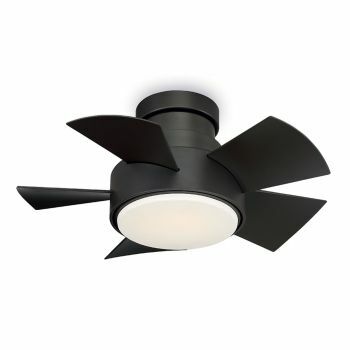 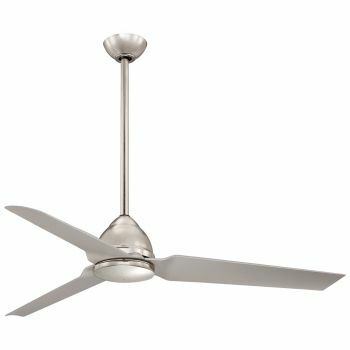 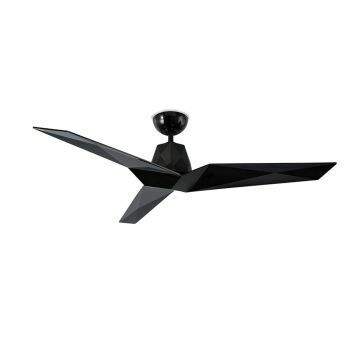 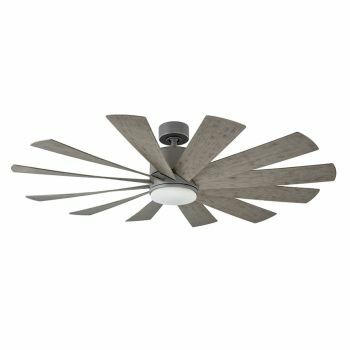 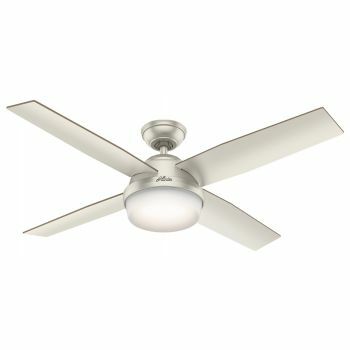 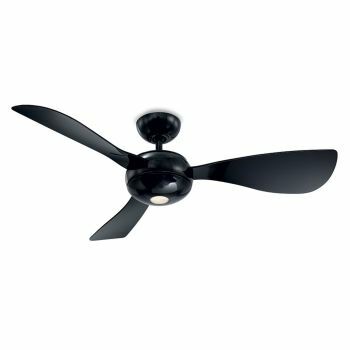 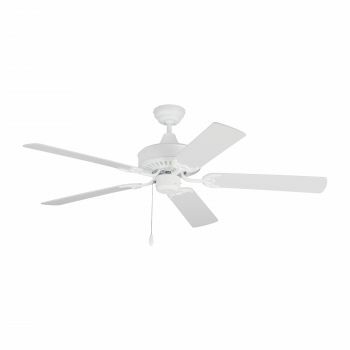 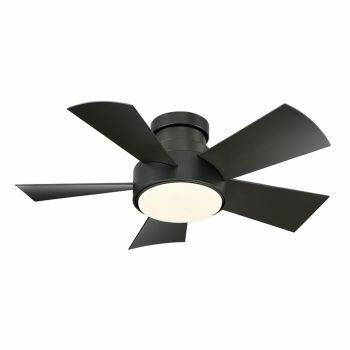 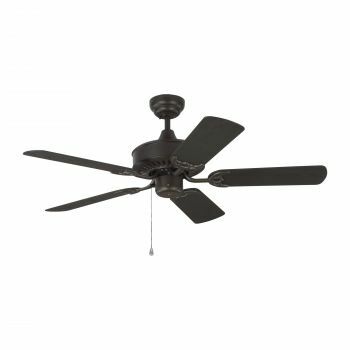 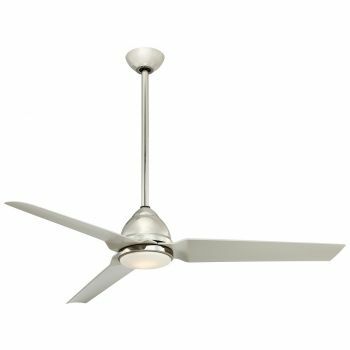 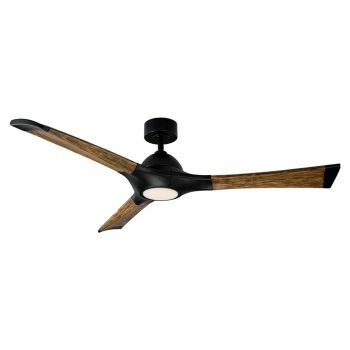 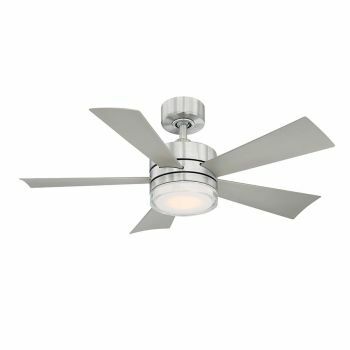 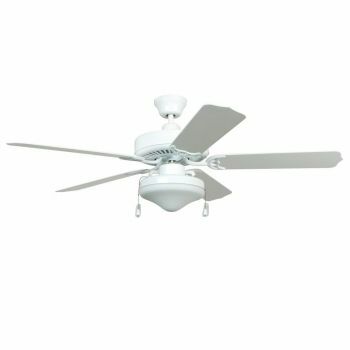 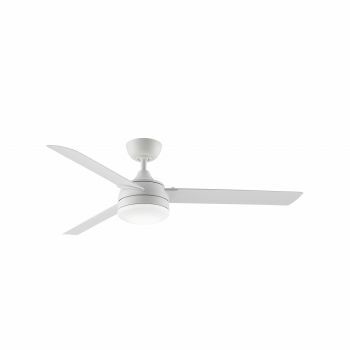 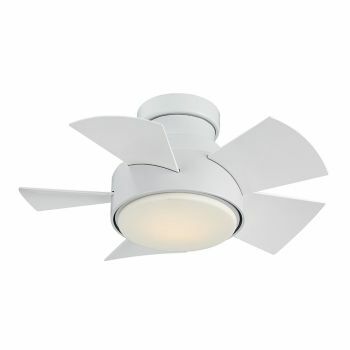 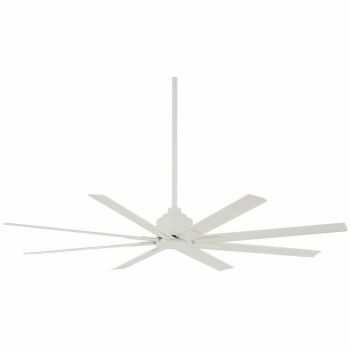 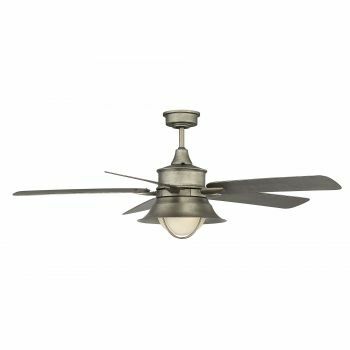 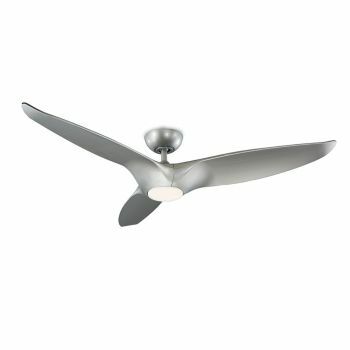 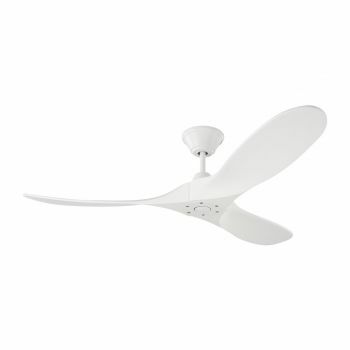 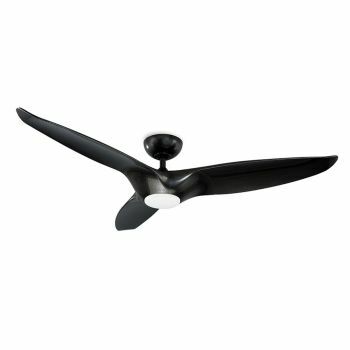 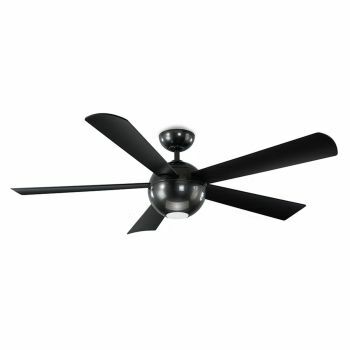 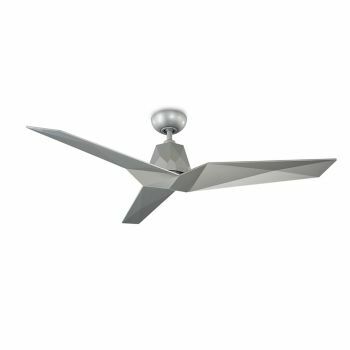 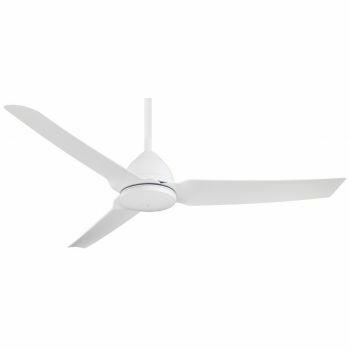 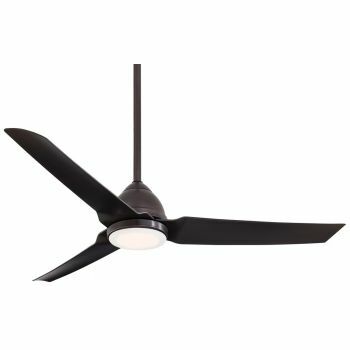 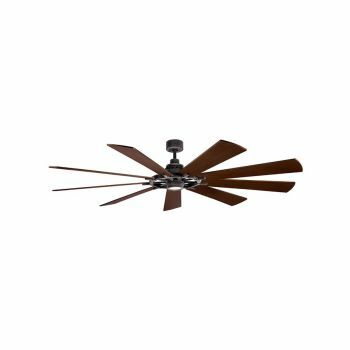 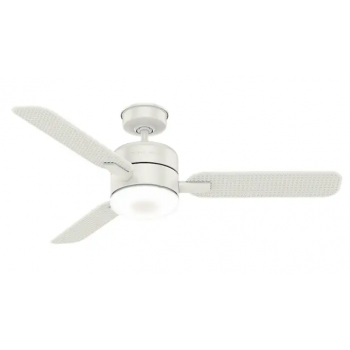 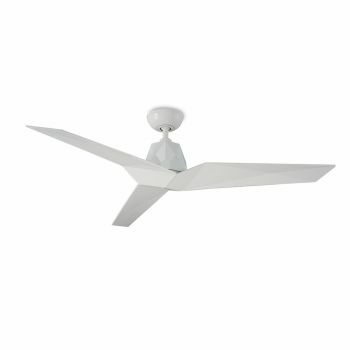 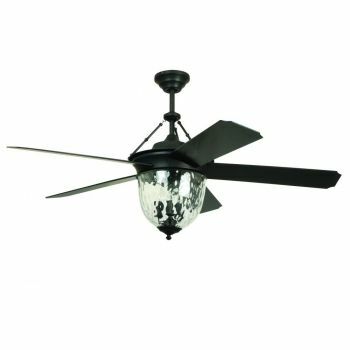 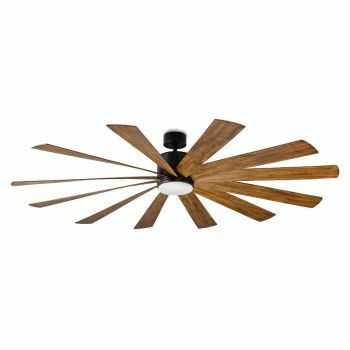 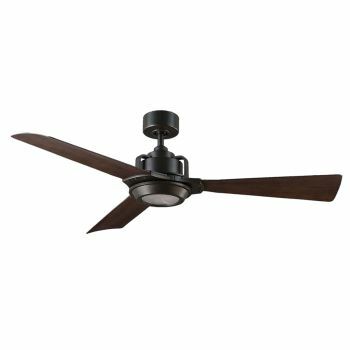 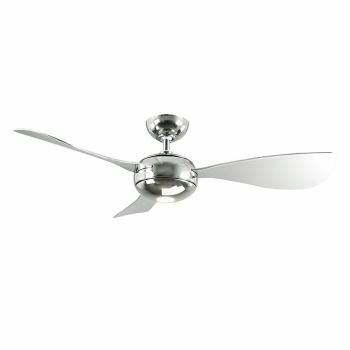 We offer energy-efficient outdoor ceiling fan choices as well as a number of accessories to help you customize your space.